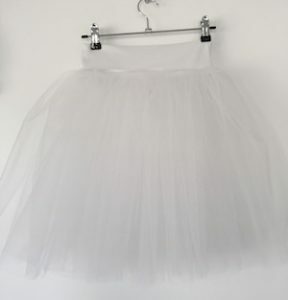 In the lead up to christmas I am offering a small number of tutus to purchase in kids sizes. 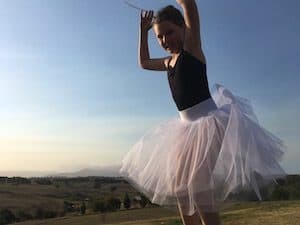 These tutus are perfect for a budding dancer as well as for flower girls and dress ups. I am offering in white and black only a ‘Romantic’ style and a ‘Plate’ style. All the measurements and prices are below. Small (6-8 years 45cm long skirt) Medium (8-10 years 58cm long skirt) High stretch waist band with hook and loop closure with multiple rows of loops. 3 rows of gathered bridal tulle. Small (6-8 years or 68cm hip. Skirt 25cm long) Medium (8-10 years or 73cm hip. skirt 27cm long) Stretch fabric used for briefs but there is more rigidity around the hip where the tulle is applied. 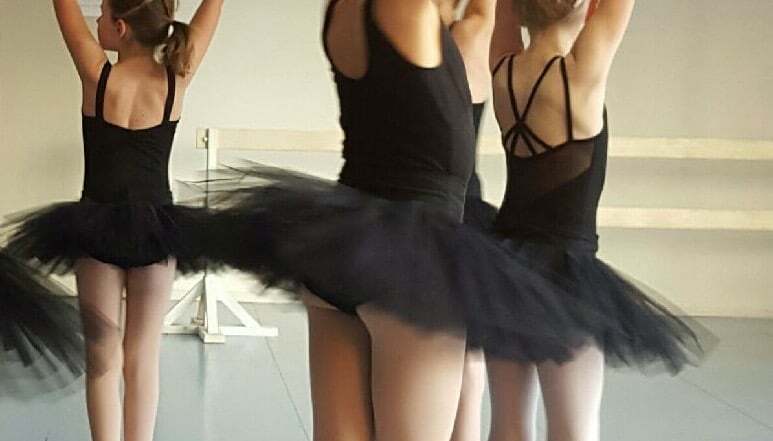 7 rows of pleated tulle. 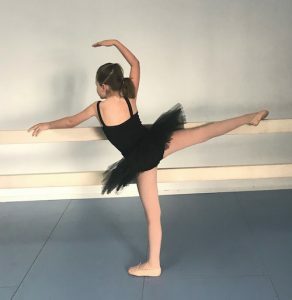 Special orders are possible, Adult sizes, Emma wiggle yellow ribbon appliqué or heavy duty construction for serious little dancers, get in touch for details. To be ready early December I will need orders placed by Friday the 5th. Please feel free to contact me if you would like more information on sizing. 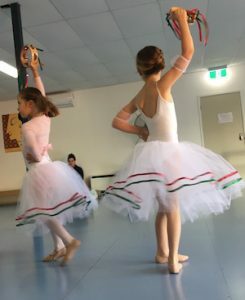 This entry was posted in Blog, Dance, flowergirl. Bookmark the permalink.